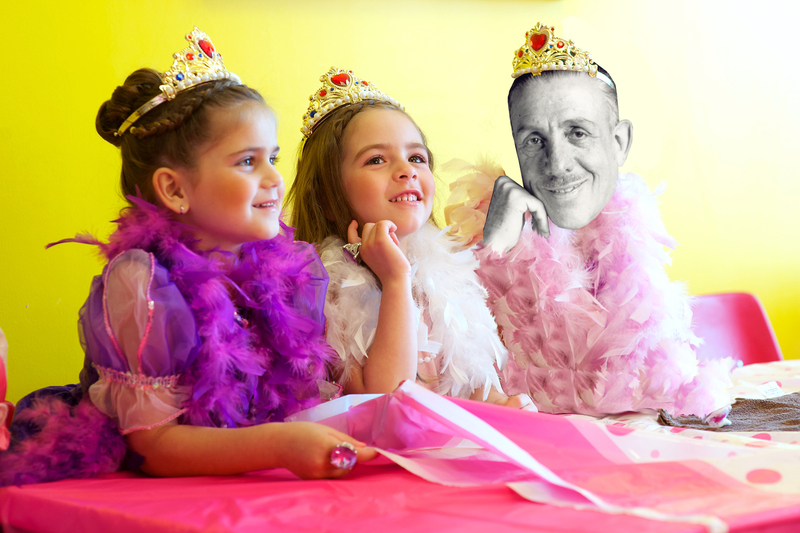 Fête Concerts presents their next birthday party concert: Poulenc! Join us for great music, appetizers, desserts, & wine! As part of the alliteration theme, feel free to come dressed up as anything that starts with “P!” (princess, puppy, pirate, panda, papaya, you name it!) The audience will vote on best costume and that person will get to blow out the candles for Poulenc! Performers Anne Hepburn Smith, Johanna Bronk, Gabrielle Traub, Jill Morgan Brenner, Chelsea Hollow, Victoria Hauk, Paul Dab, & Magdalena Schumanova present selections from Fiançailles, Airs chantés, Le bestiaire, and Les mamelles de Tirésias. Concert is being hosted at the lovely home of Gilbert and Lisa Eldredge in Petaluma. Entrance will be by donation and all proceeds go to the performers. Come support the arts and have an awesome time!